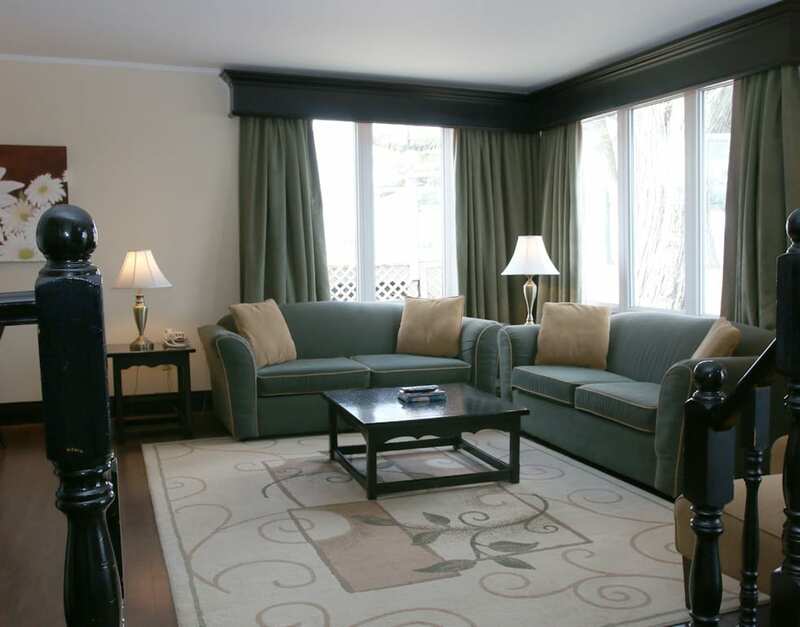 The historic charm of Fern Resort is evident in our 105 spacious and tastefully appointed rooms and suites, each offering unique characteristics and varied layouts. 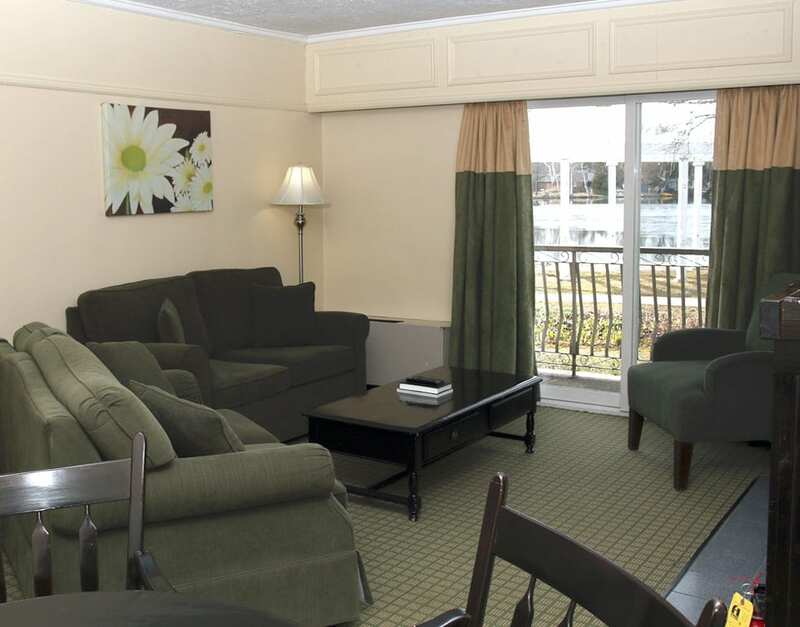 You’ll find a style to suit your personal preferences, family dynamic and budget. 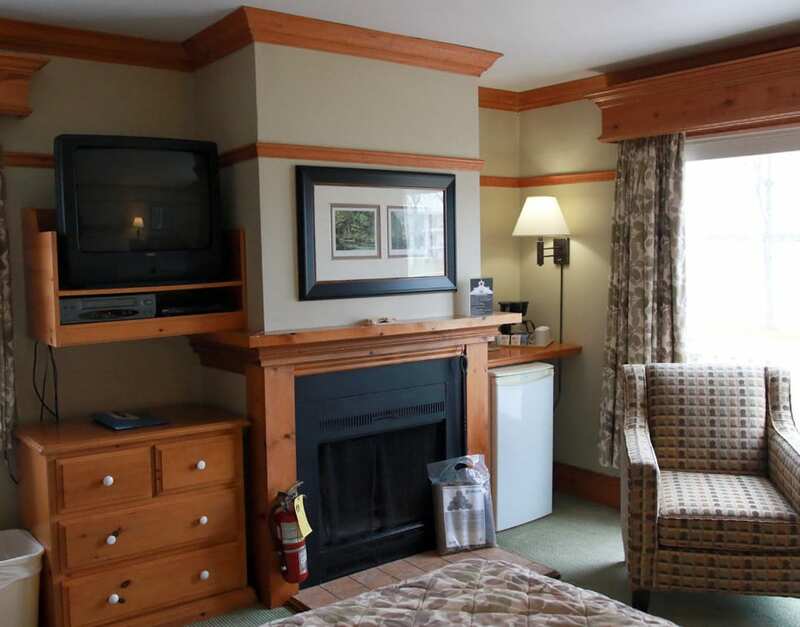 All offer fireplaces and most have decks or balconies overlooking the lake. 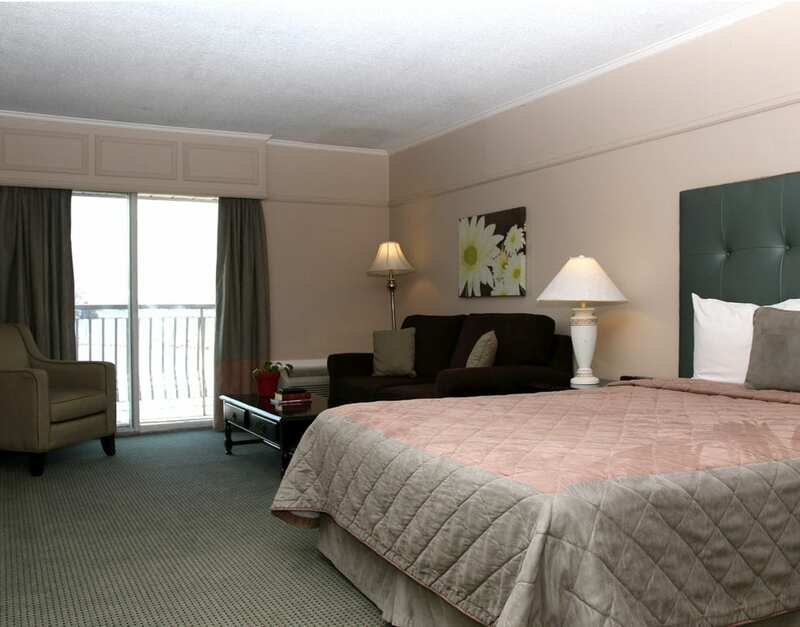 Organized below by rate tier, click on each type for more information and room details. 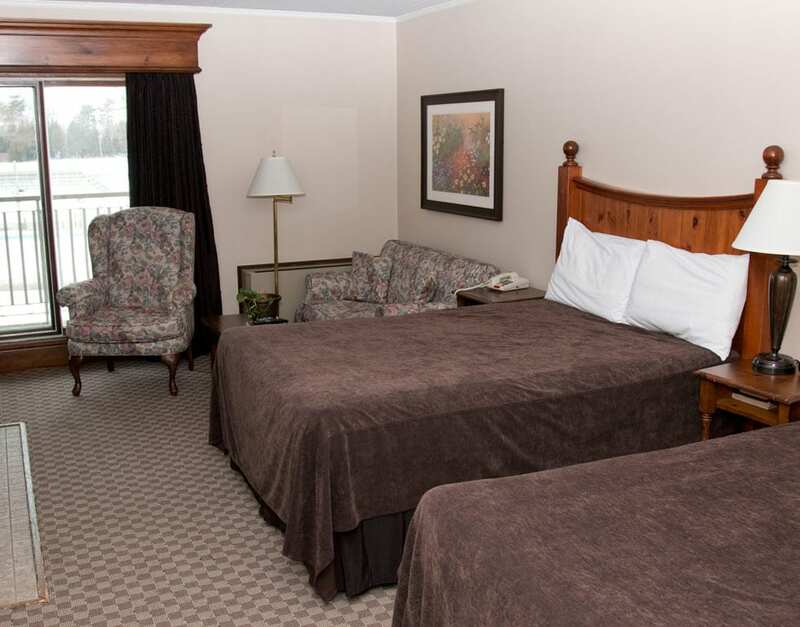 These spacious rooms are hotel style only and located in our Main Inn and Fireside Inn. 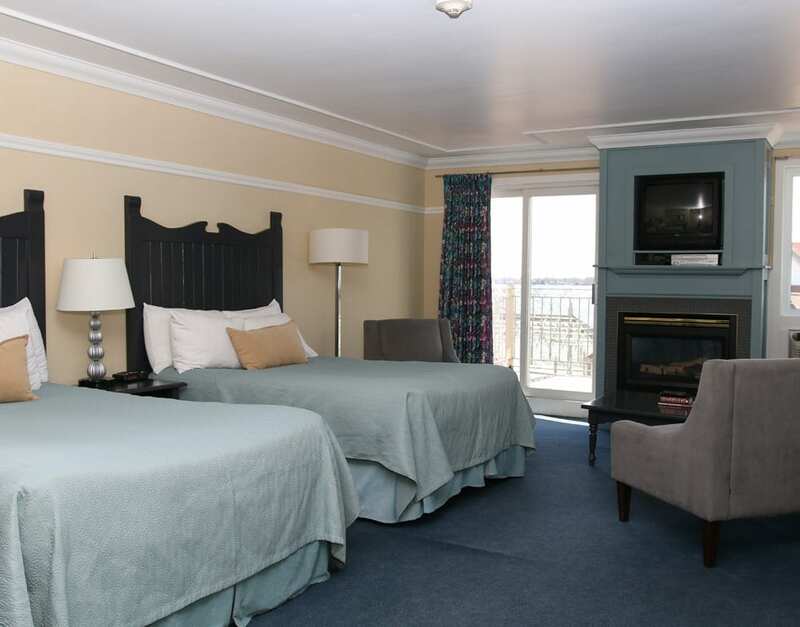 These rooms offer our lowest rate and a view of the resort grounds. 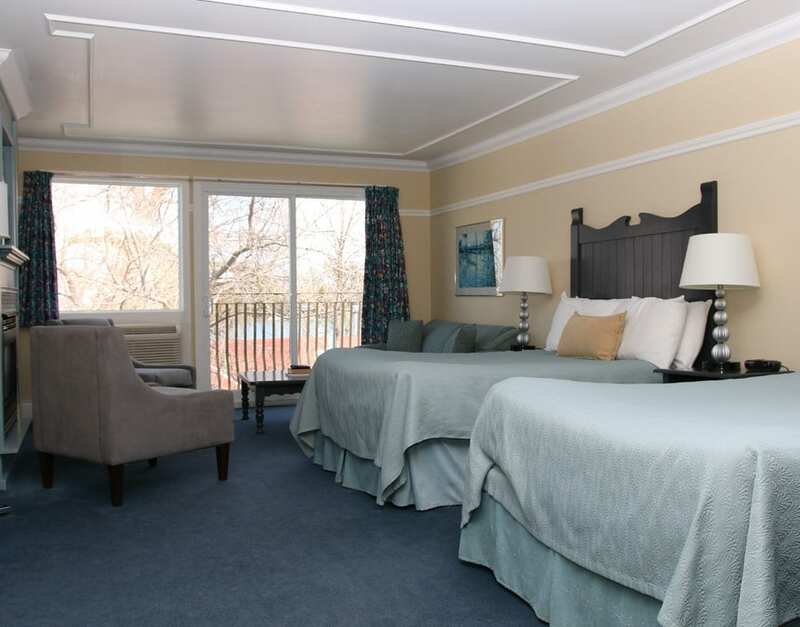 These 1-room units with a view of the lake come in hotel- or cottage-style to suit your personal preference. 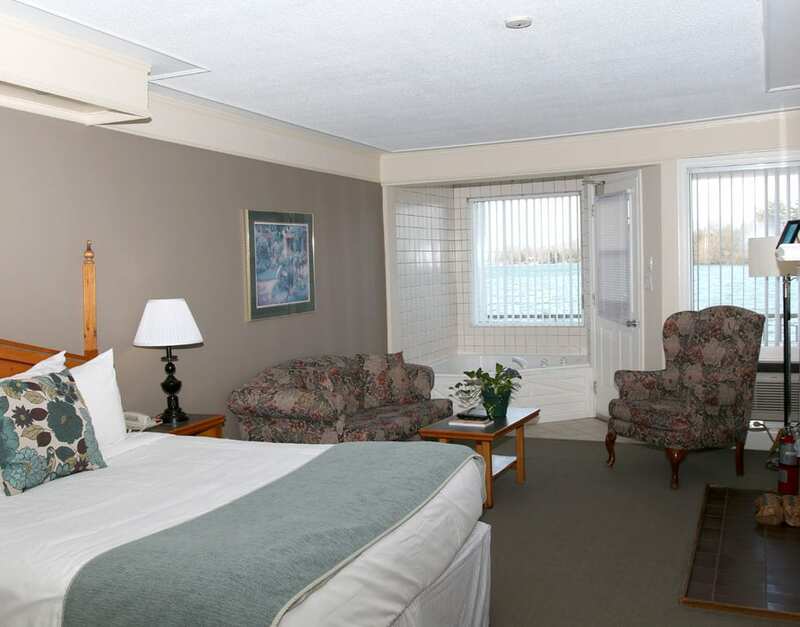 Their particular locations offer different but equally spectacular views overlooking the beautiful shores of Lake Couchiching. 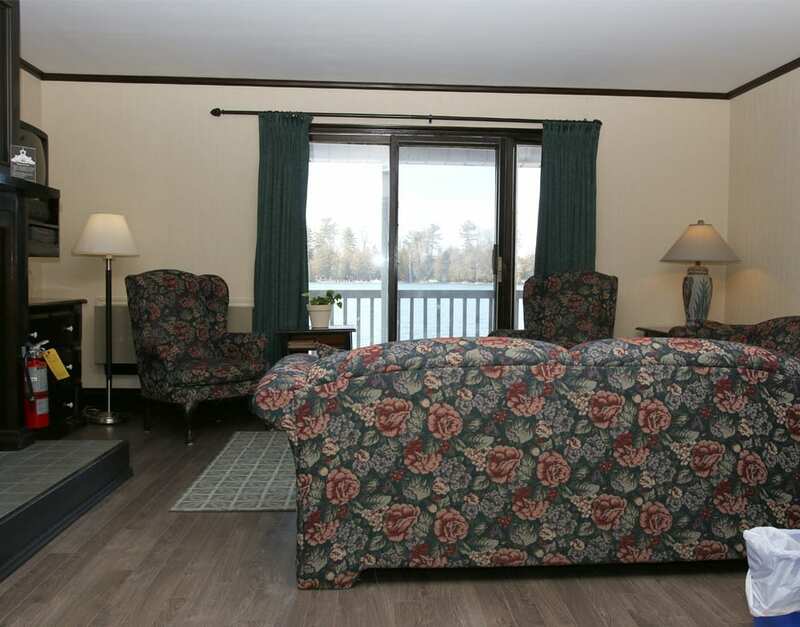 Ideal for couples and smaller families, these waterfront accommodations present a perfect escape from your everyday worries while overlooking Lake Couchiching, with Goat, Heron and Garnet Islands. 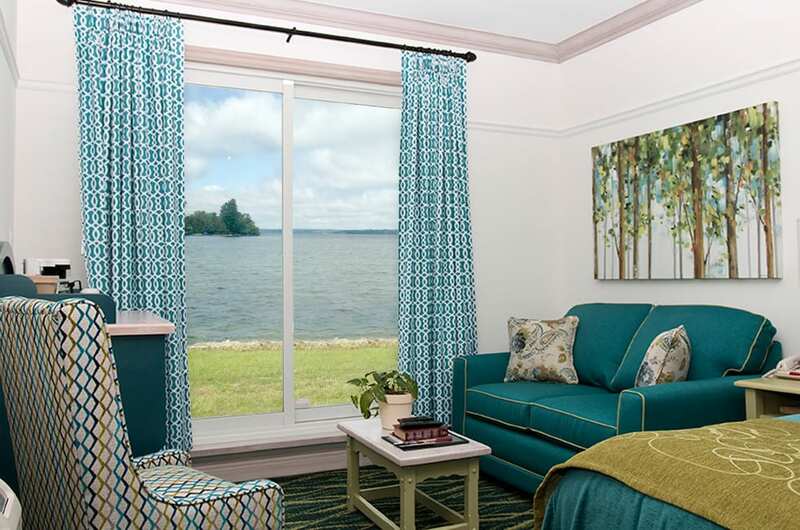 Families looking for more space and an element of privacy will enjoy our 2-room lake-view units. 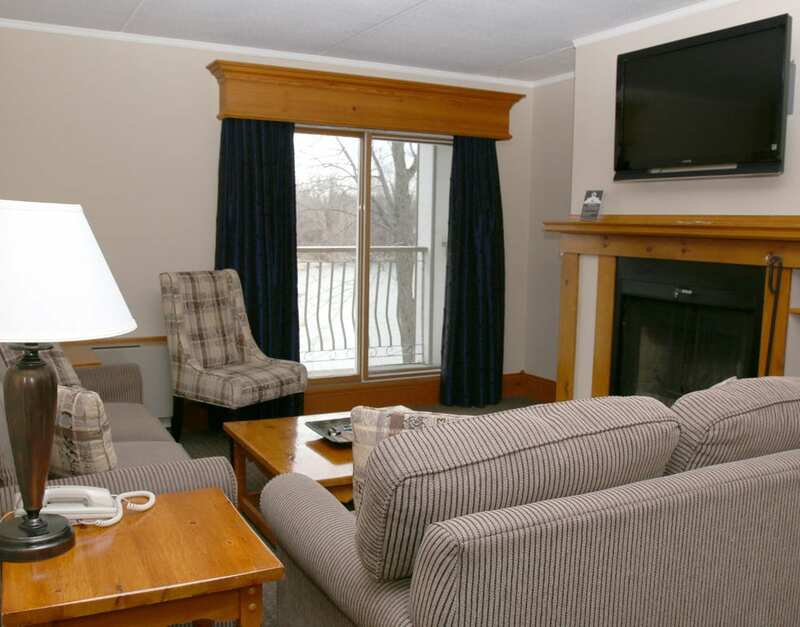 These can be found in cottage- or hotel-style with a variety of layouts; you’ll find one to best suit your family. 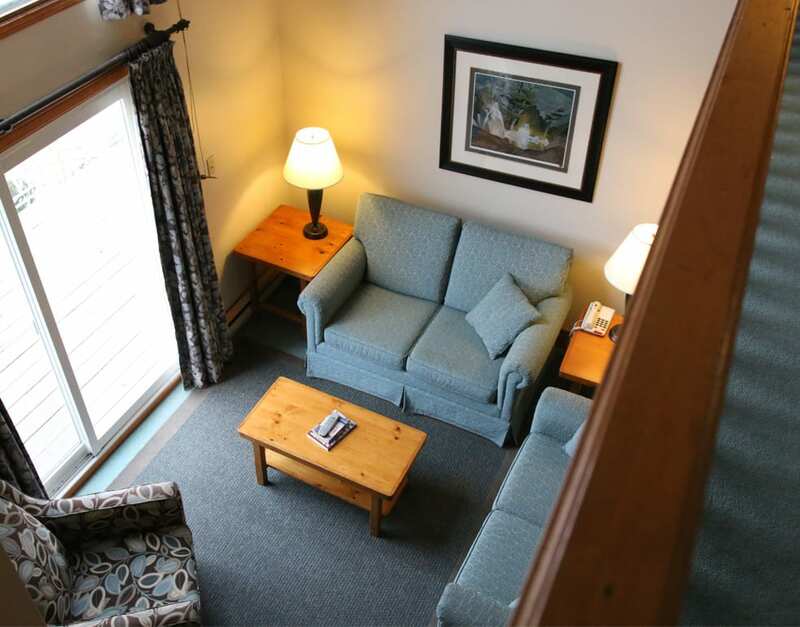 All 3-room units are large, cottage-style accommodations featuring 1 1/2 bathrooms, 2 bedrooms on the 2nd floor and a large living room on the main floor. 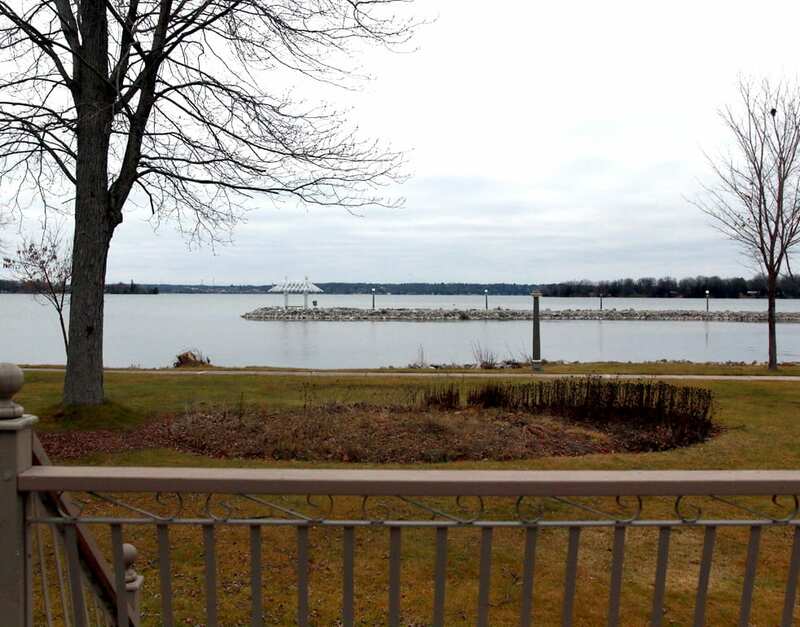 Each offers a deck for relaxing by the lake. 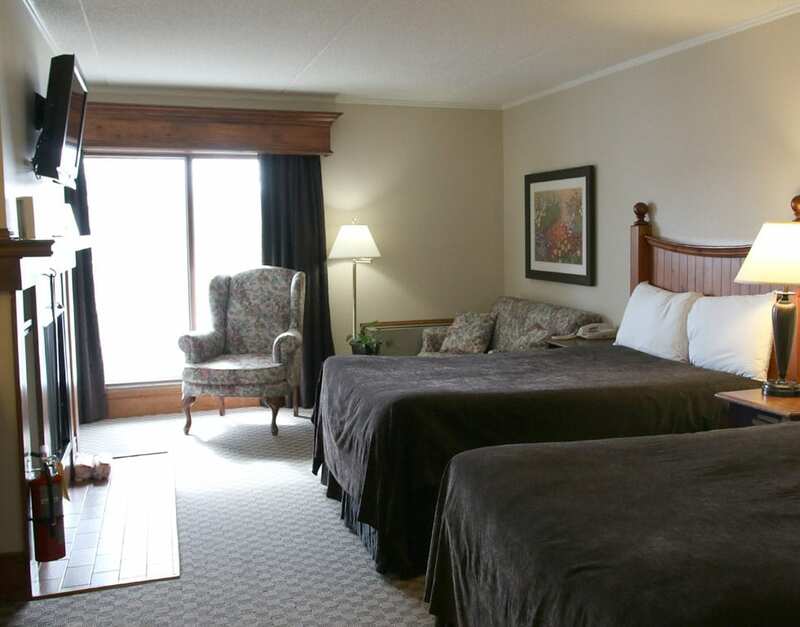 This is a one-of-a-kind accommodation that is suitable for up to 10 guests. 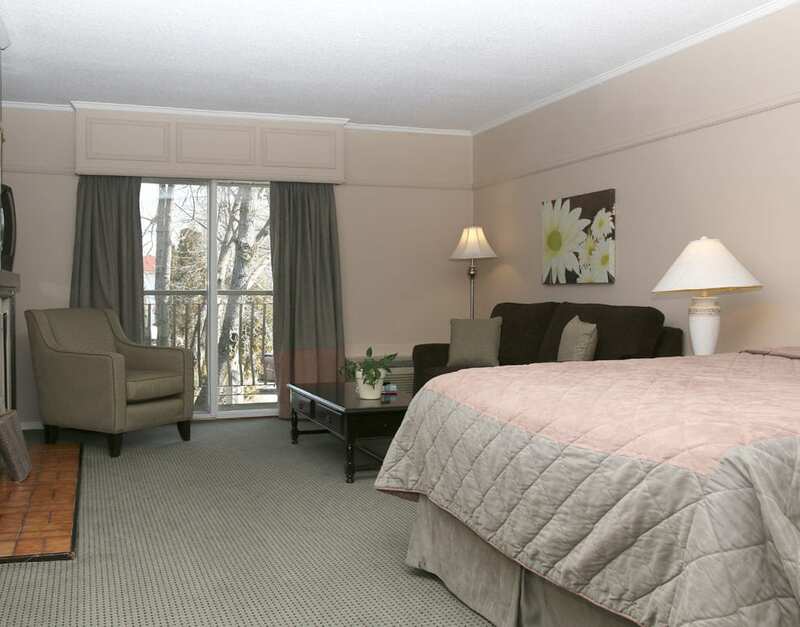 It features a large living room and 3 bedrooms. 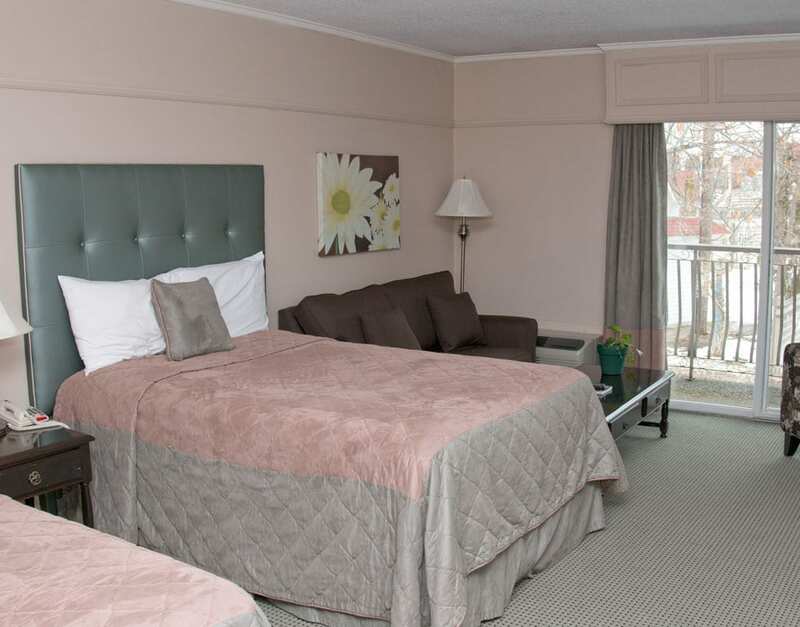 Perfect for large families and close friends looking to share accommodation space, this spacious unit is sure to make you feel right at home. The rate structure is based on the number of guests booked and ranges from the 3-room rate down to the 1-room land view rate. Evergreen Villa must be booked over the phone.